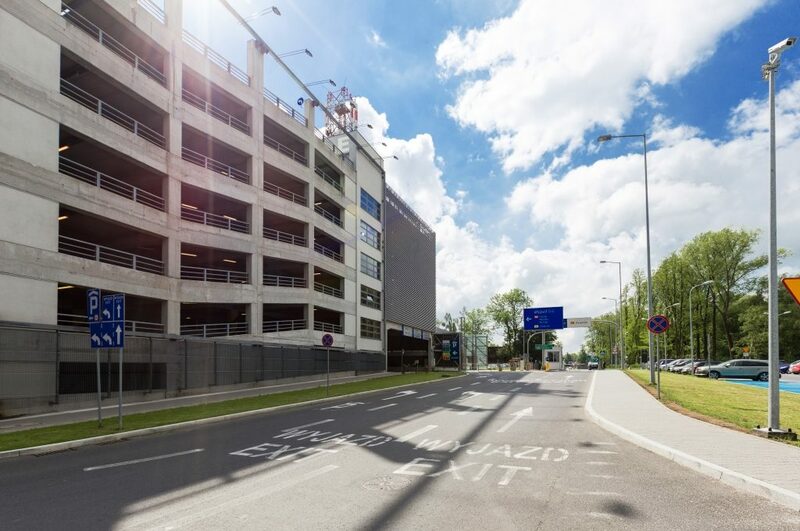 Payment can be issued at one of the pay stations or at the Multi-storey Car Park Customer Service Office, where you can also obtain a VAT invoice. 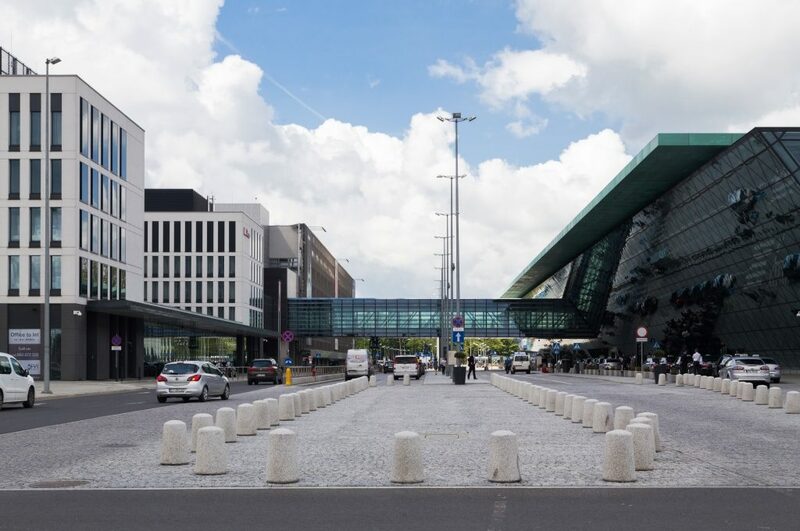 The Customer Service Office is located at the exit barriers on level 0.5, sector D.
ATTENTION! 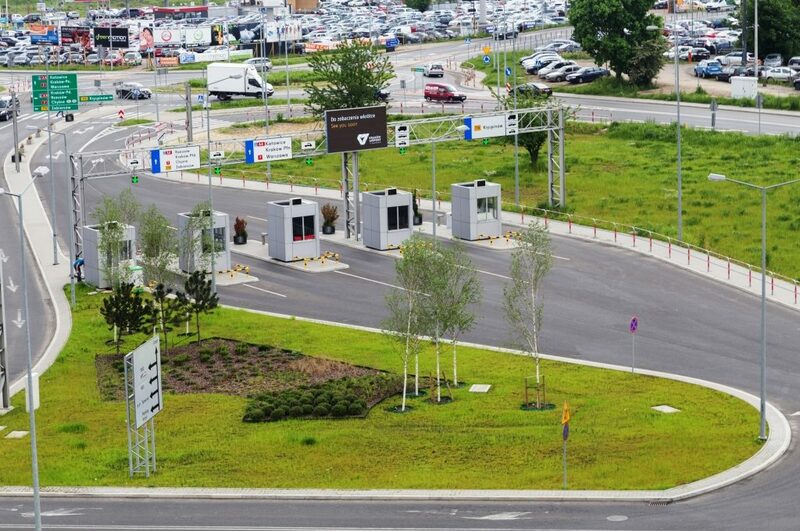 Extra fee for loss or failure to collect the parking card from the parking card dispenser. 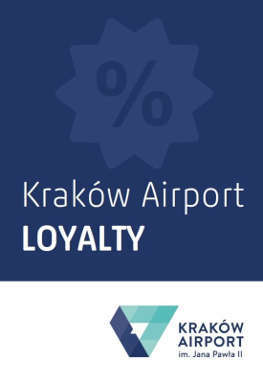 50 PLN if paid immediately or 100 PLN if paid afterwards. 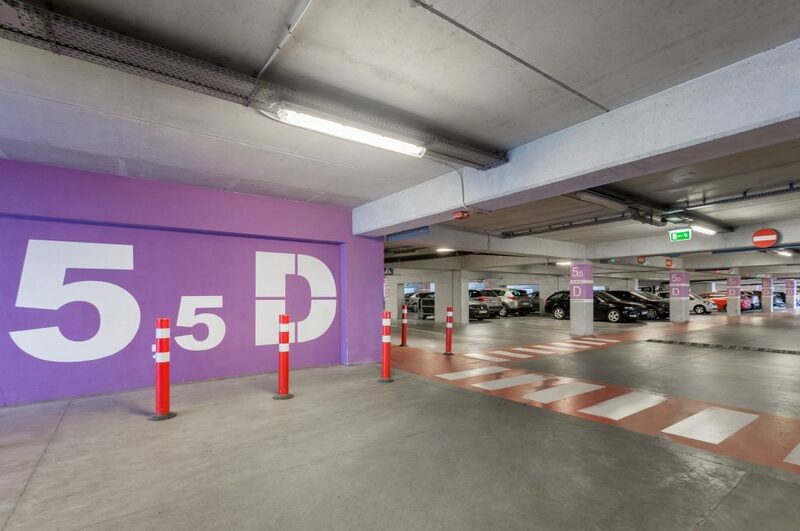 ATTENTION: Extra fee for loss or failure to collect the parking card from the parking card dispenser. 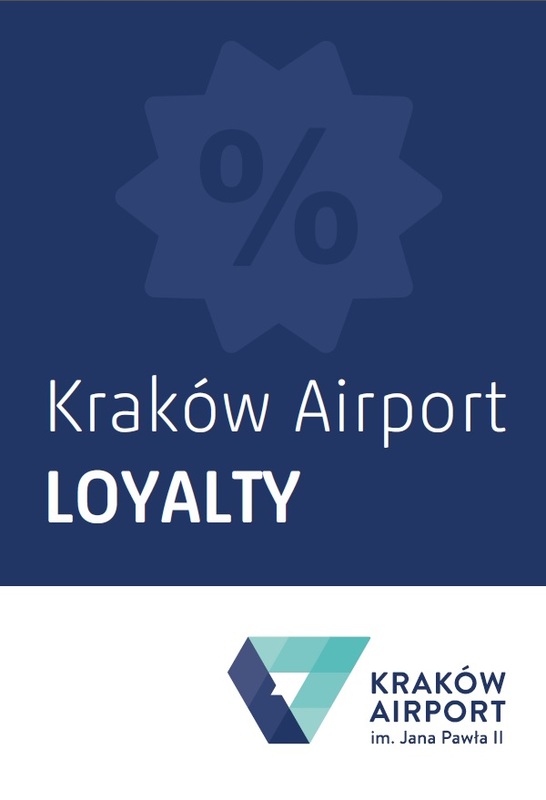 50 PLN if paid immediately or 100 PLN if paid afterwards. 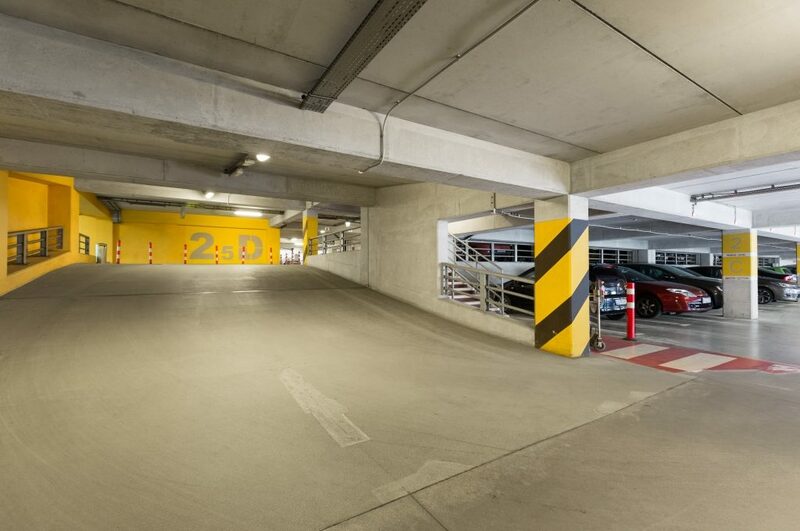 Car Park for Hotel Hilton Garden Inn guests or holders of monthly parking program. 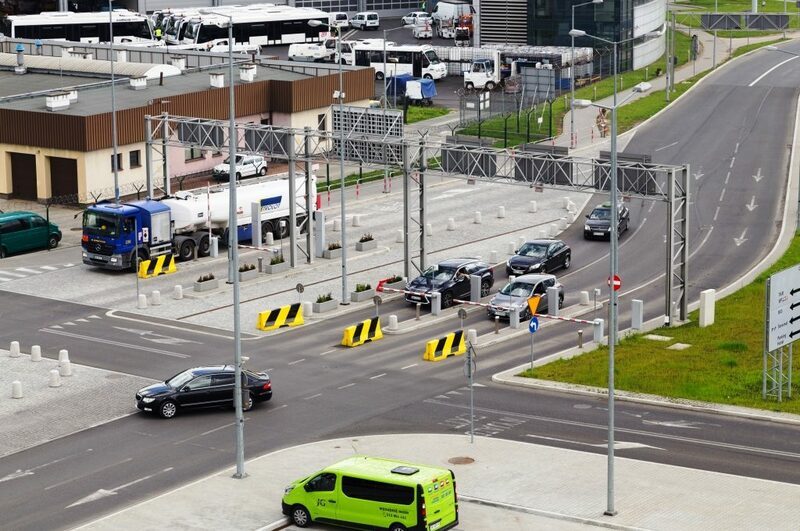 Internal Traffic System is designed for communication pedestrians and mechanical vehicles in the territory of the John Paul II International Airport Kraków – Balice. 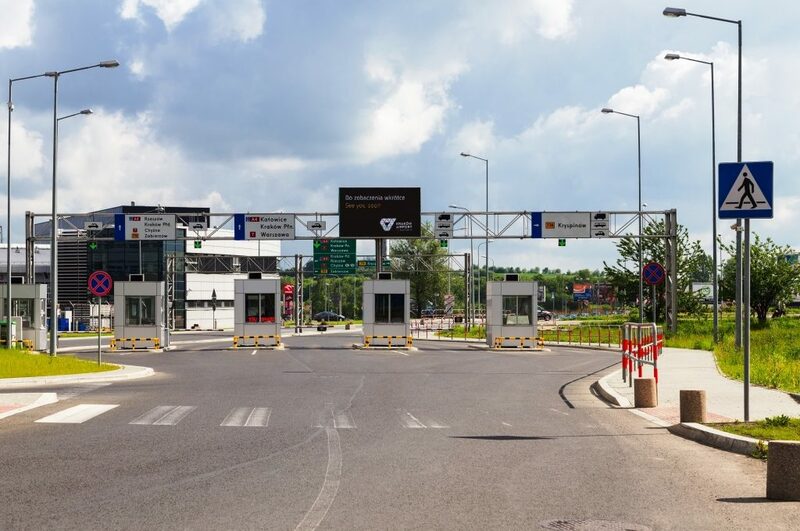 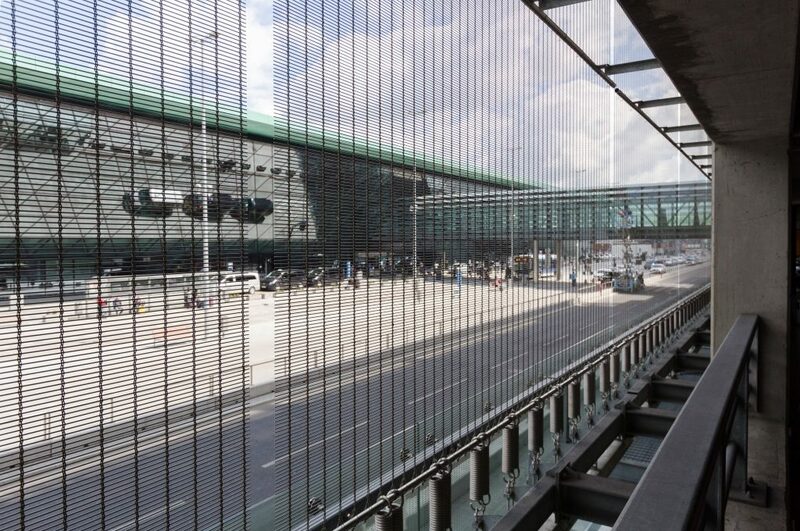 Internal Traffic System provides connection to the network of public access roads to the John Paul II International Airport Kraków Balice. 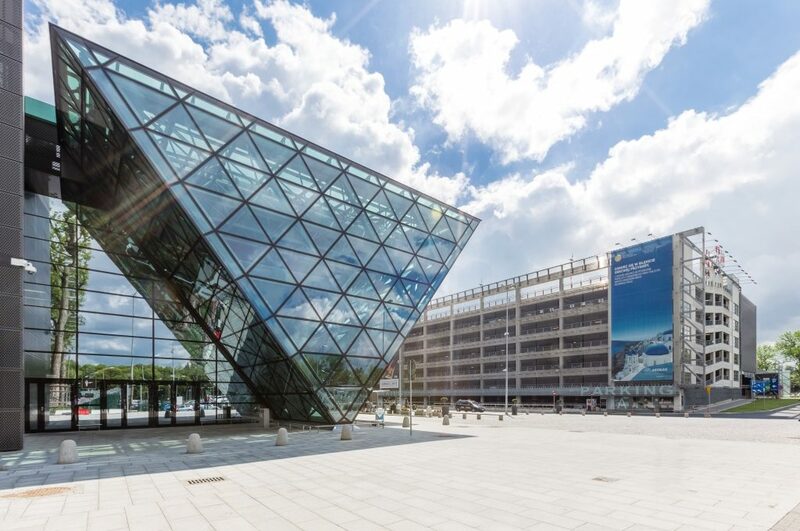 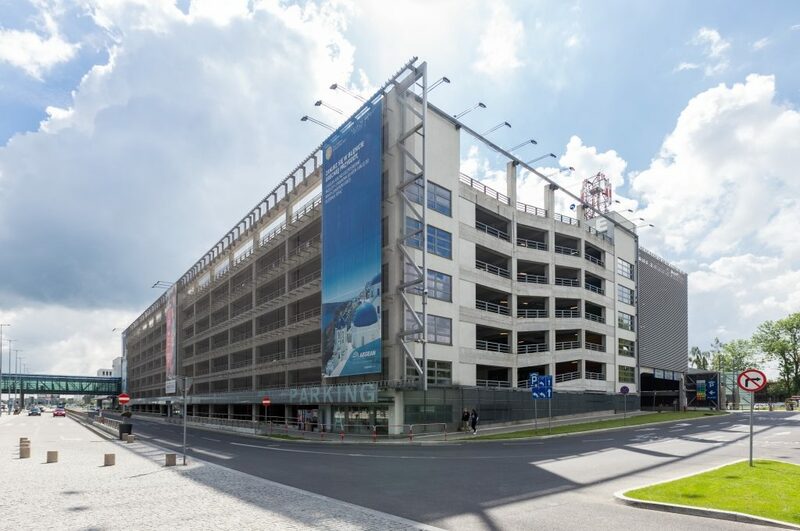 Check our special parking offer valid from 28.11.2018 r. Kraków Airport Car Park, close the Passenger Terminal. 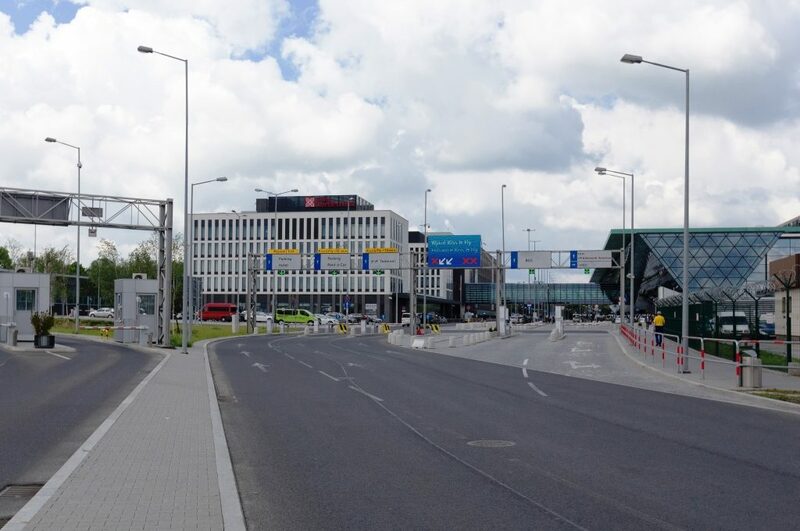 FORM OF ASSISTANCE FOR A PASSANGER of the John Paul II International Airport Kraków - Balice, who uses the car parks of Kraków Airport Parking. 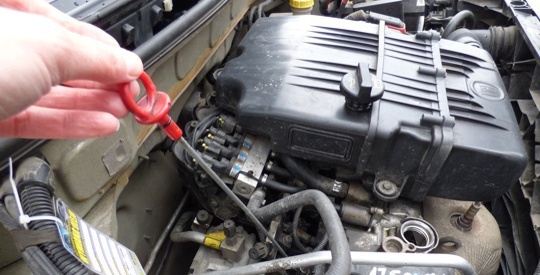 A small failure of a vehicle sometimes means long time of waiting for assistance in solving a problem that has occurred. 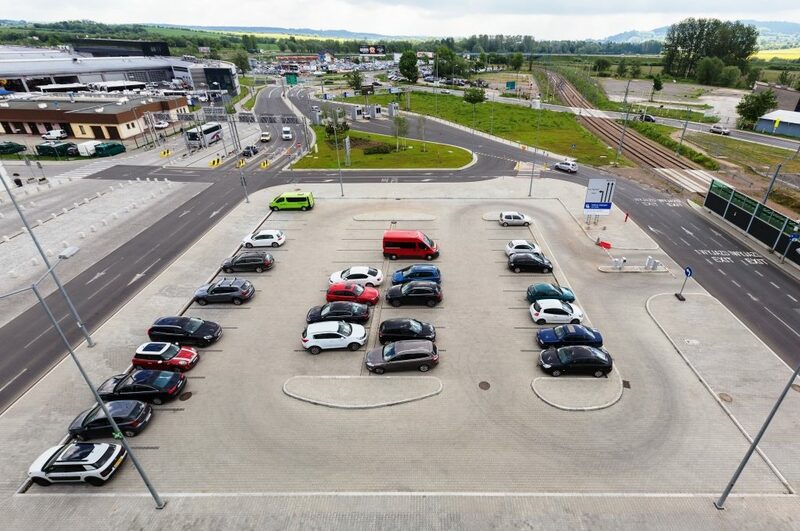 In order to fulfil the needs of our Clients, who use the car parks Kraków Airport Parking, we offer assistance by using our CAR HELP PATROL. 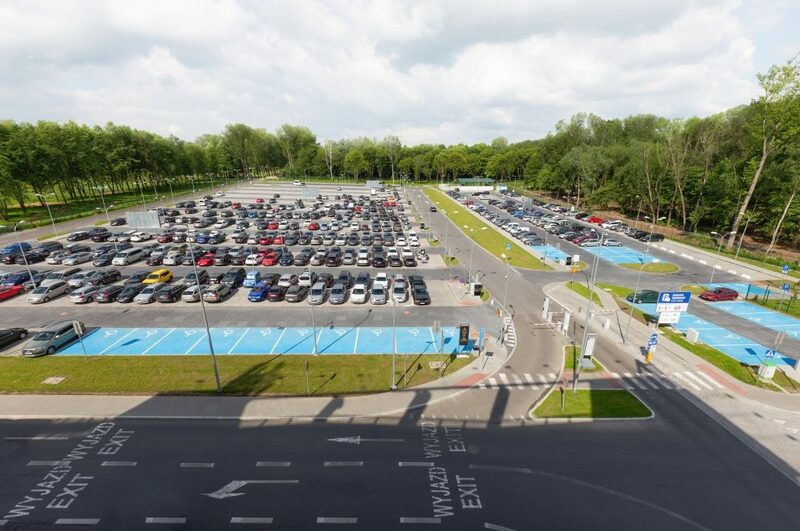 We offer such services as one of the first airport car parks in Poland. 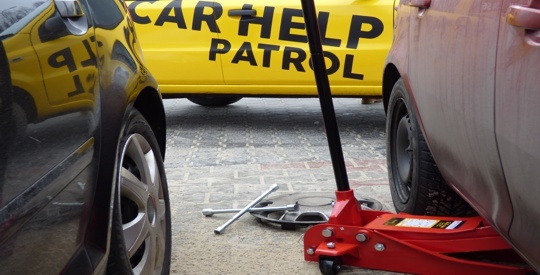 We offer assistance in inflating tyres or changing a damaged wheel in a vehicle in the scope of the car park service and without additional fees. 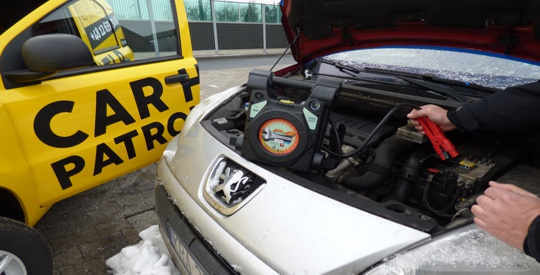 We help to start up a vehicle, if a battery is discharged. 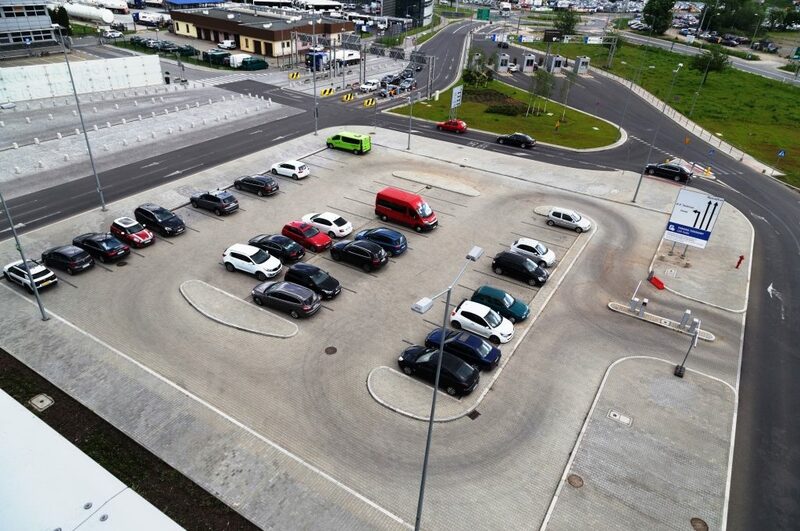 The car park services also include small repairs enabling further travel with your car. 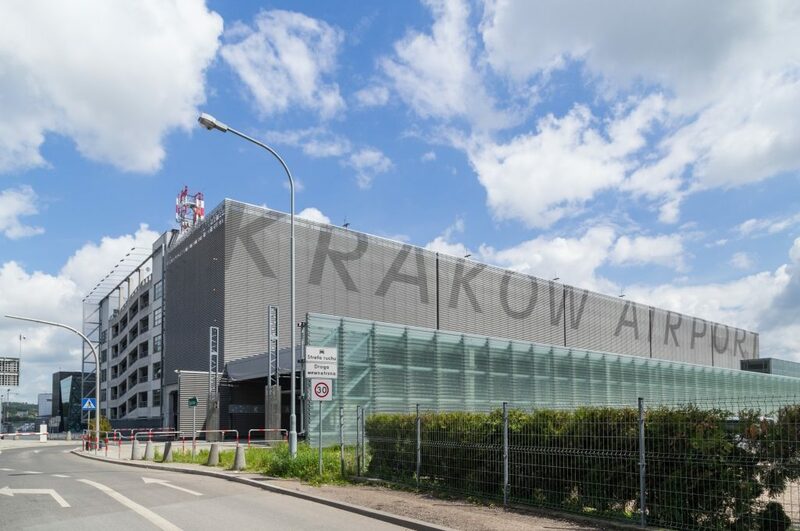 In the case of more serious failures, we assist in contacting the nearest mechanical workshops and if it is necessary to continue travelling, we offer the possibility of using taxis from the Kraków Airport Taxi with the discount of 10%. 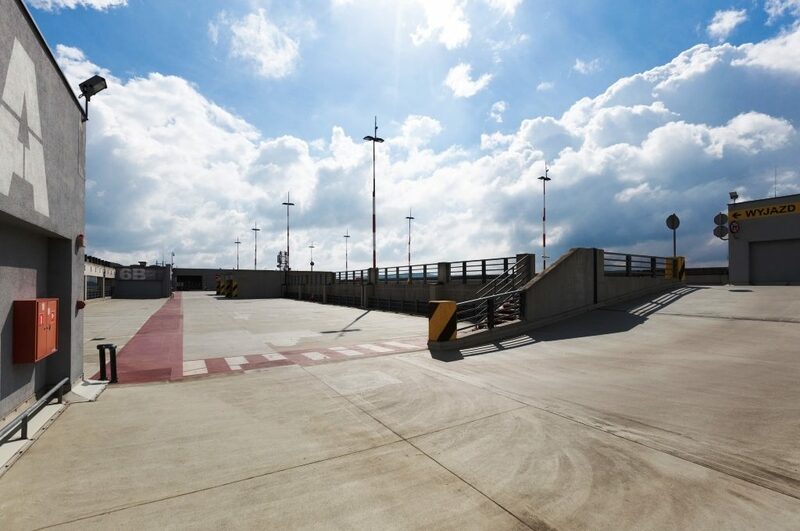 Apart from the reservation zone, the multi-storey car park has 1155 parking places. 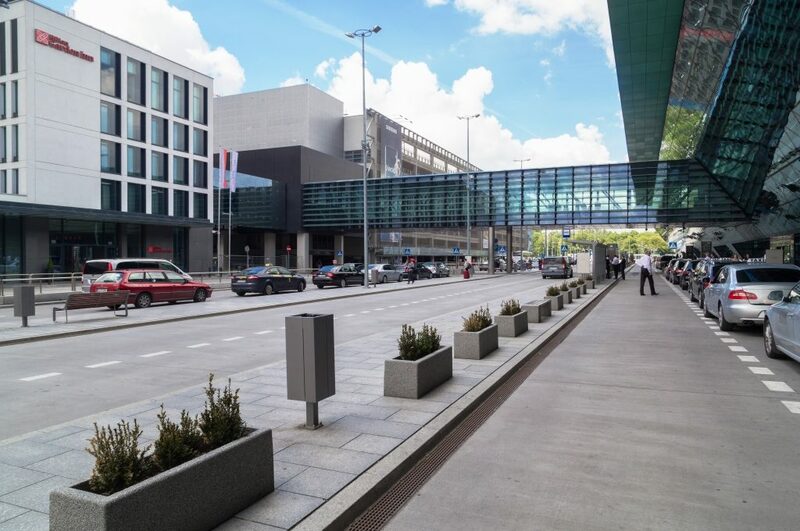 In order to use the reservation made in the system you should go to the Customer Service Office, located at the car park entrance - level 0.5, sector D.
I hereby give consent for processing of my personal data by MPL Services Sp. 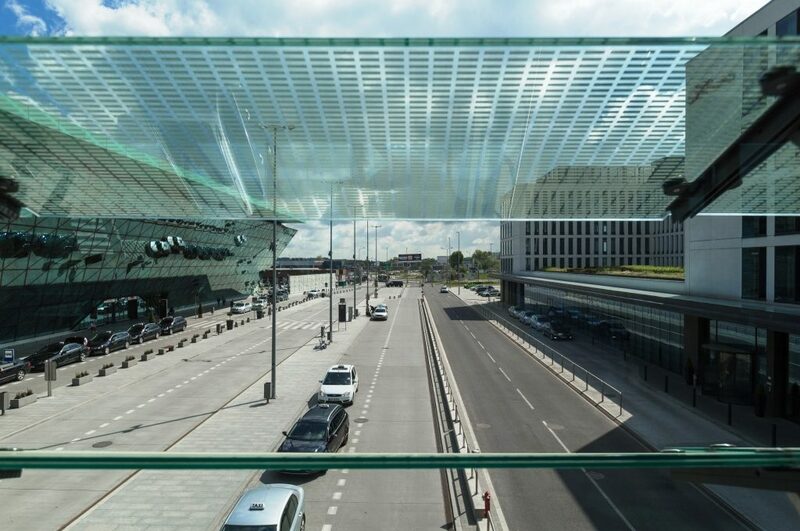 z o.o. 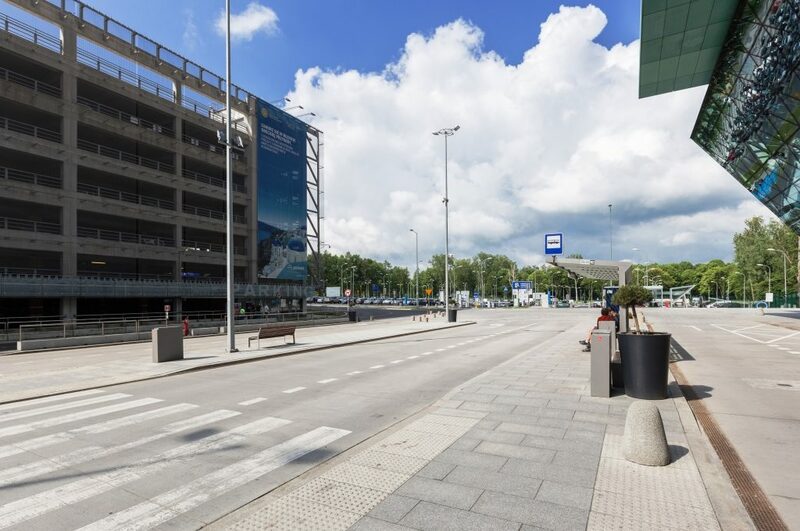 provided in connection with provision of the service of online reservation and using car parks, whose operator is MPL Services Sp. 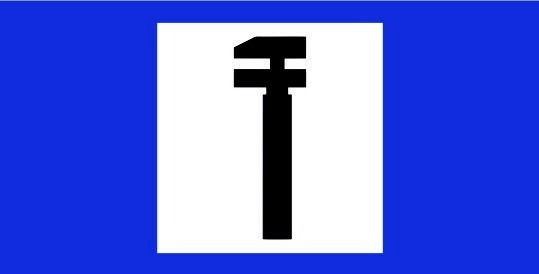 z o.o.